The 47-year-old was uninjured, as were the two juvenile passengers. 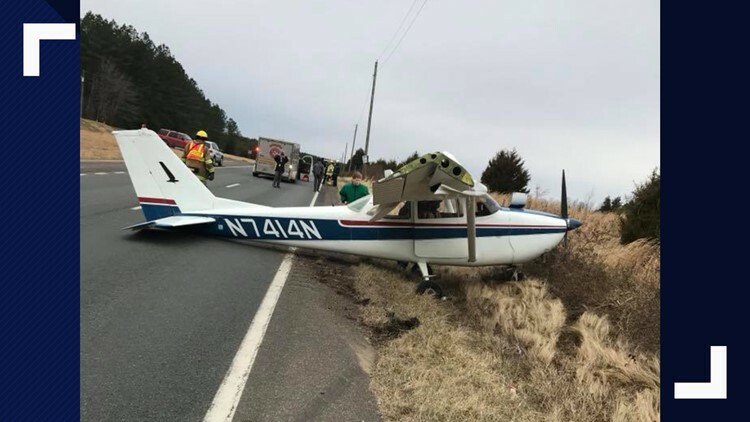 CULPEPER, Va. — Authorities in Virginia say no one was injured when a single-engine airplane made an emergency landing on a state highway. News outlets cite a Virginia State Police release that says the plane's engine failed after it took off from the Warrenton-Fauquier Airport on Sunday. After pilot Hyunju V. Ko made the emergency landing, the plane struck a utility pole and then a fence. The 47-year-old was uninjured, as were the two juvenile passengers. The crash remains under investigation. No further details have been released.